Taking the stress out of finding help. Art of Balance is committed to making mental health care more accessible. One way that we do that is through working with your insurance company and EAP services so that you don’t have to. We also offer a variety of specialties and employ a diverse staff so that you’ll always find a comfortable space here. 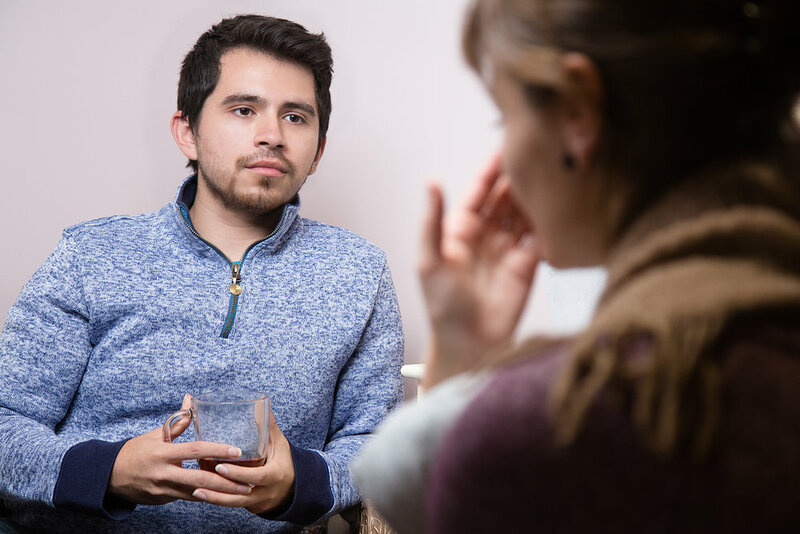 For those who cannot afford therapy or don’t have insurance, we offer sliding scale options as well as pro-Bono services. Art of Balance offers therapy for individuals, couples, and families. We also have a resident massage therapist as well as evening workshops and support groups. 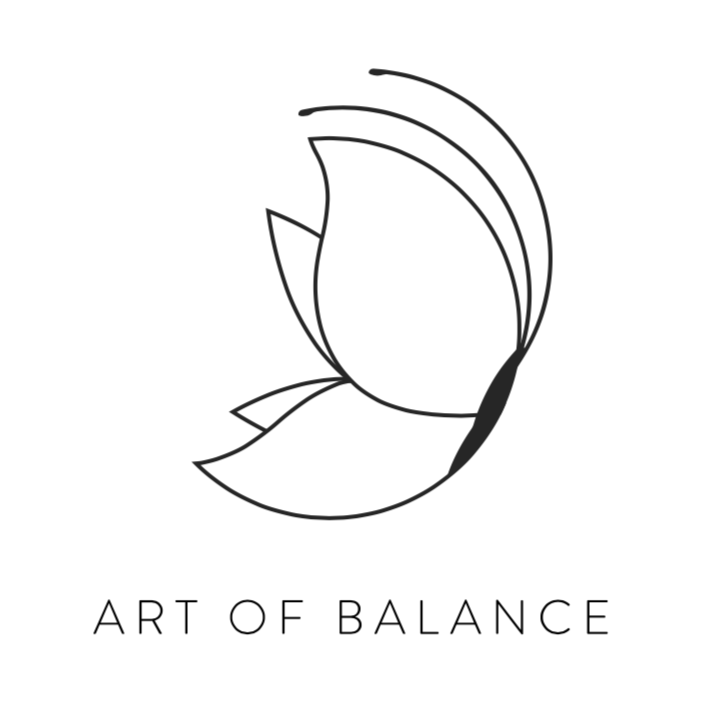 The staff at Art of Balance can help manage your specific mental health concerns from general work stress, all the way to managing chronic and progressive illnesses or even overcoming your traumatic history. Sometimes we find that many clients are facing similar issues simultaneously. Other times we ourselves are finding it difficult to navigate the world. Check out our blog to see input on how to deal with these widespread concerns in humaning. Click here to see the many beautiful faces and read our bios! We’re located in a cozy store front at 1409 W. Irving Park Rd. in Chicago.